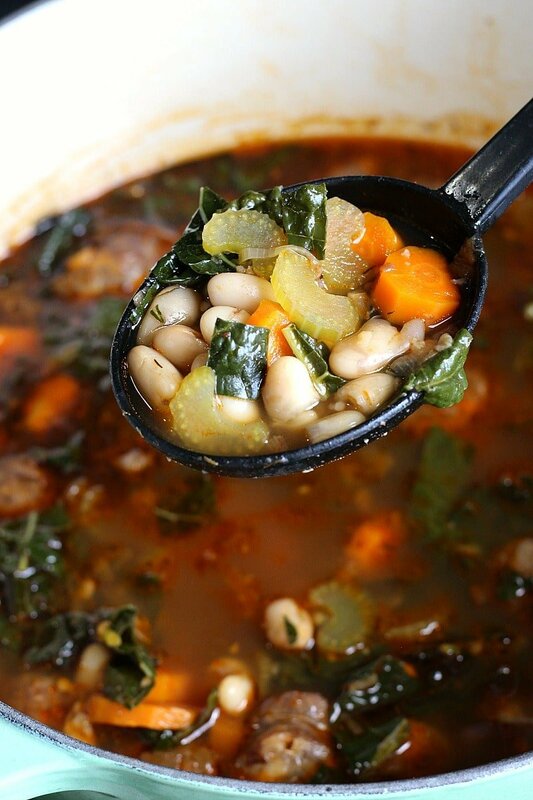 Healthy and hearty 30-minute Cannellini Sausage Kale Soup with carrots and celery in a deliciously warming broth. 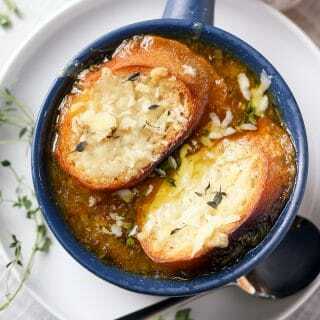 When the temperature drops and we begin to shiver, there is absolutely no faster and more comforting way to warm up than with a hot bowl of soup. Some things are common sense, right?! But did you know that a healthy and hearty bowl of soup can offer so much more than comfort and warmth? 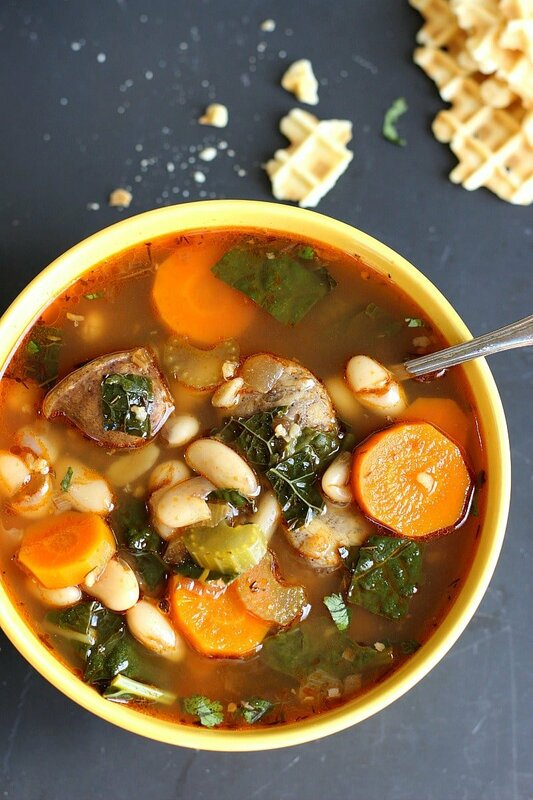 Soup is one of the most healing foods you can eat! 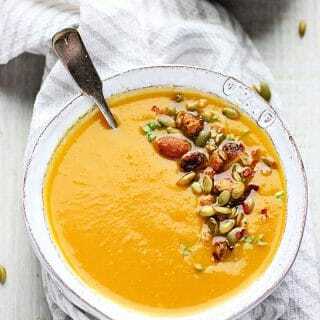 A vegetable soup that is packed with important key nutrients can boost our immune system and assist in healing when our body is in a weakened state or is internally fighting a disease. Eating more soup can make you slimmer! 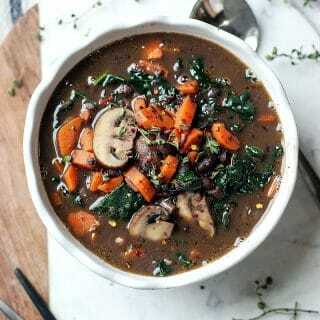 Soup contains a lot of water, nutrients and fewer calories. 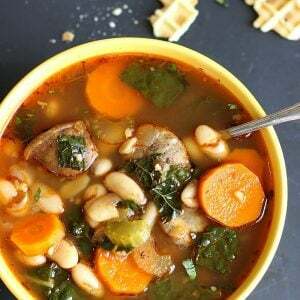 A soup that is packed with beans, hearty vegetables and meat, will keep you full longer. 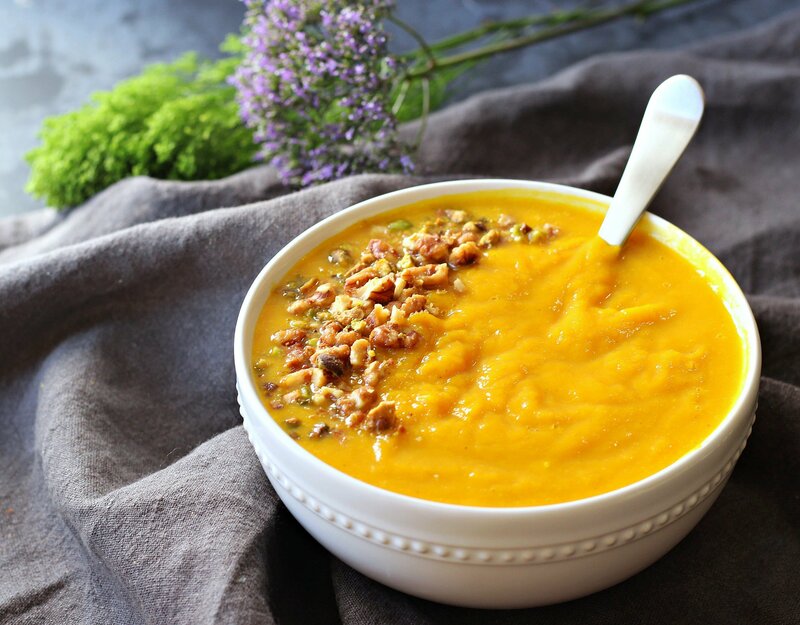 When paired with an exercise routine, soups can assist in maintaining a healthy weight. 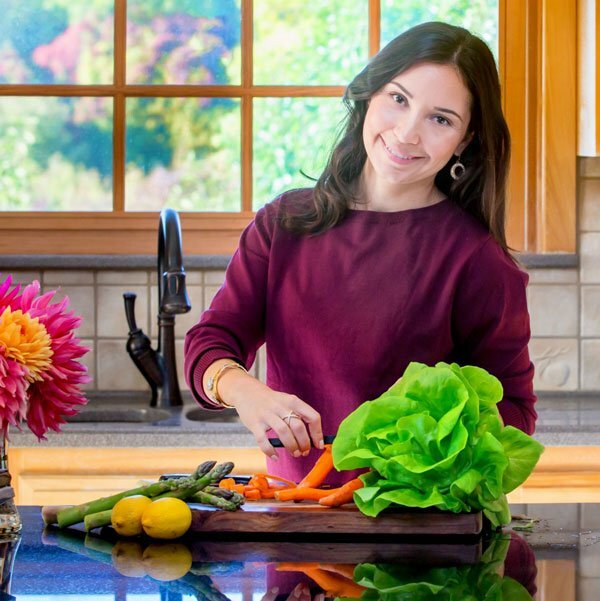 Choose soups that are light and broth-y with lot’s of vegetables instead of the creamy, carb-packed options. 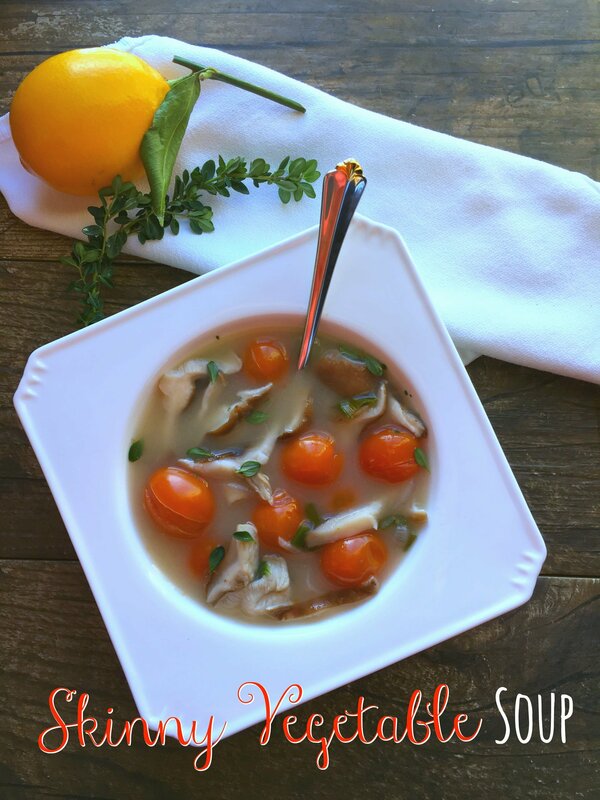 If you are looking for an inexpensive way to serve good food to a crowd or simply cut down on your grocery bill, soup is the way to go! Most times I use whatever is left in the fridge, this way nothing goes to waste and we get to enjoy a tasty meal. However, even if you want to follow a specific soup recipe, most likely the ingredients required are low cost. The ONE product I personally use, love and recommend is the Better Than Bouillon Organic Vegetable Base, (it comes in different flavors). I always keep this ingredient in my pantry for those last minute soup cravings. 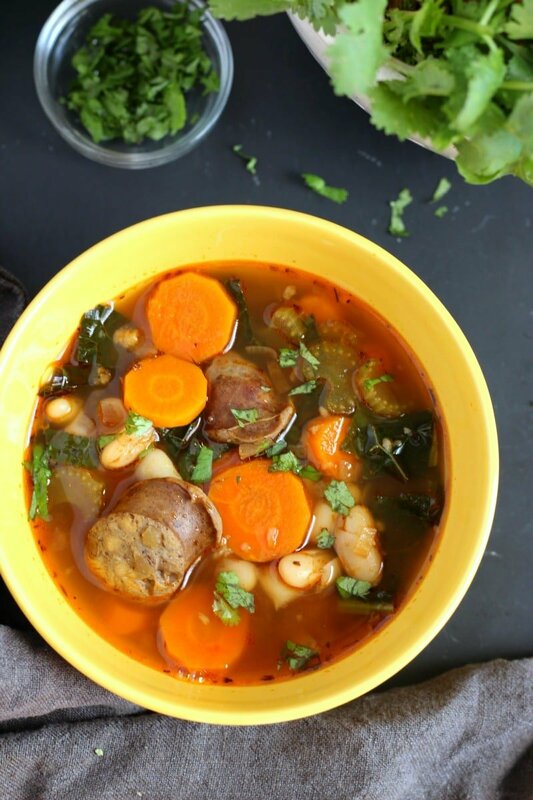 I use the Better Than Bouillon products because they don’t take up a lot of space in my pantry/ fridge and once opened they will last a lot longer then the liquid based broth, plus the flavors are super delicious. 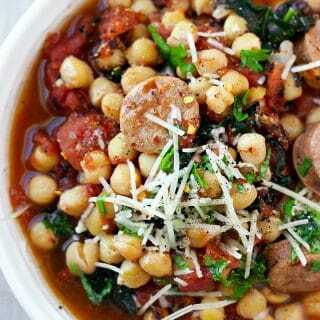 This Cannellini Sausage Kale Soup serves a good purpose if you are looking for a hearty soup and that packed with protein. Cannellini (or white beans) are one of the highest source of plant protein and is fairly mild in taste. 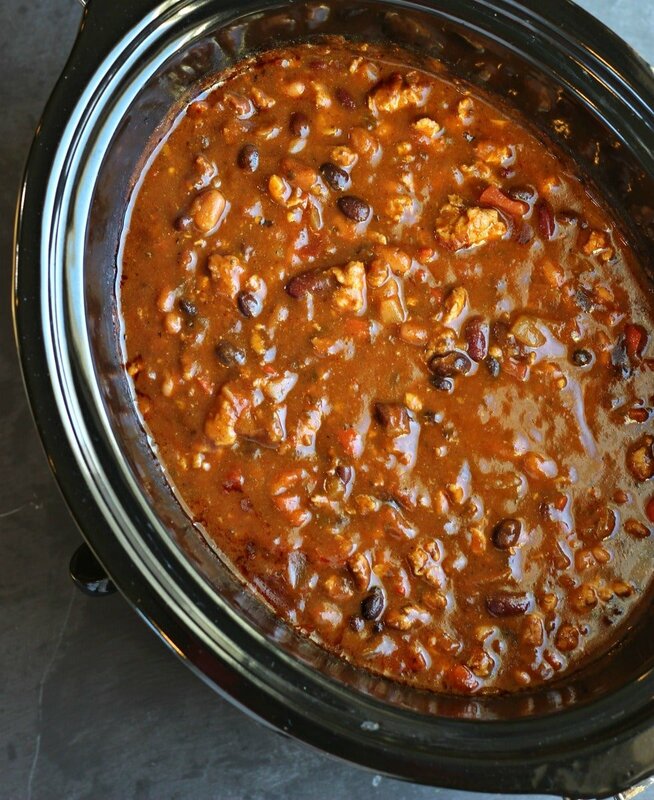 If you are not a huge fan of beans but want to give it a try, this is a great option to start with. I used organic no-hormones added fully cooked chicken sausage, however you can definitely opt out if you are on a vegetarian diet. The sausage pairs really well with the beans and vegetables in this recipe. Overall, this is a deliciously fulfilling and budget-friendly soup recipe for the whole family. 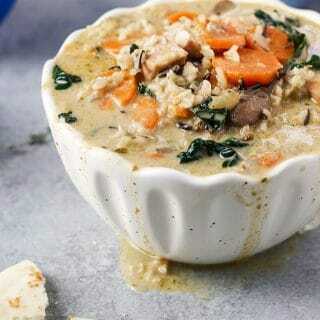 A one pot complete meal done in 30-minutes, perfect for those busy weeknights. 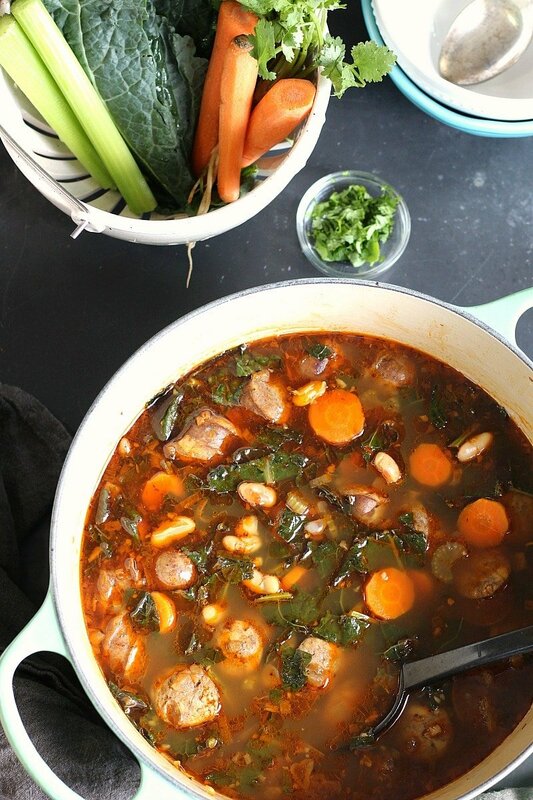 Hearty and healthy 30-minute Cannellini Sausage Kale Soup with carrots and celery in a deliciously warming broth. Add in sliced shallot and sauté until translucent (2 mins). Add minced garlic and sauté until fragrant (2 mins). Add sausage, carrots, celery and spices (salt, paprika, thyme), sauté stirring often for 5 mins. Add broth and tomato paste. Cover and let it simmer for 10 minutes. 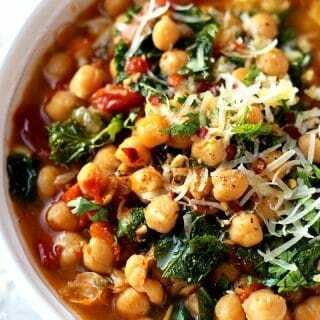 Add kale and cannellini beans, turn heat down to low, cover and let it simmer for an additional 5-6 mins. Serve hot with a baguette or crackers. Soup season is here in full force and I could not be any more excited. This looks amazing- so perfect for fall weather! YES!! Not waiting any longer 🙂 Hope you have an amazing fall Karly!